bell hooks is Distinguished Professor in Residence in Appalachian Studies at Berea College. Born Gloria Jean Watkins in Hopkinsville, Kentucky, she has chosen the lower case pen name bell hooks, based on the names of her mother and grandmother, to emphasize the importance of the substance of her writing as opposed to who she is. 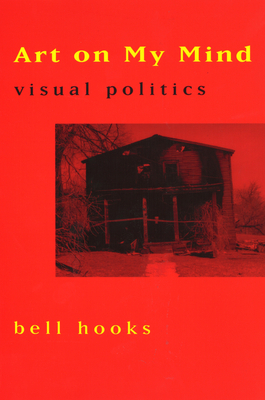 A writer and critic, hooks is the author of more than thirty books, many of which have focused on issues of social class, race, and gender. Among her many books are the feminist classic "Ain t I a Woman," the dialogue "Breaking Bread" (with Cornel West), the children s book "Happy to Be Nappy," the memoir "Bone Black," and "Art on My Mind: Visual Politics" (The New Press). She lives in Berea, Kentucky.